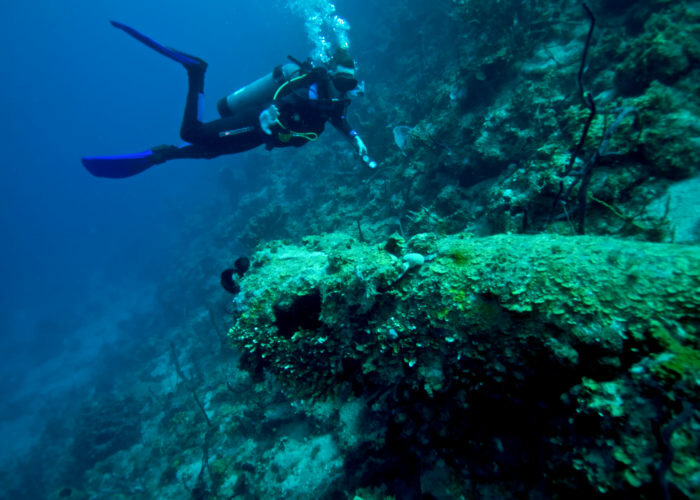 We leverage our unique local strategic development experience to help agencies and businesses make measurable change in Haiti. We help you reach specific target audiences in Haiti by designing communication strategies with high social impact and broad awareness generation. We ensure your ability to enter the new market with no surprises. From ground logistics to market research, you’ll have everything in place to successfully launch your new venture. We use our expertise to make your program a reality, assisting and facilitating improvements every step of the way for maximum local engagement. A women-led company, Ayiti Nexus began in 2012 with a desire to raise the standards, diversity and job creation in the country that needs it. 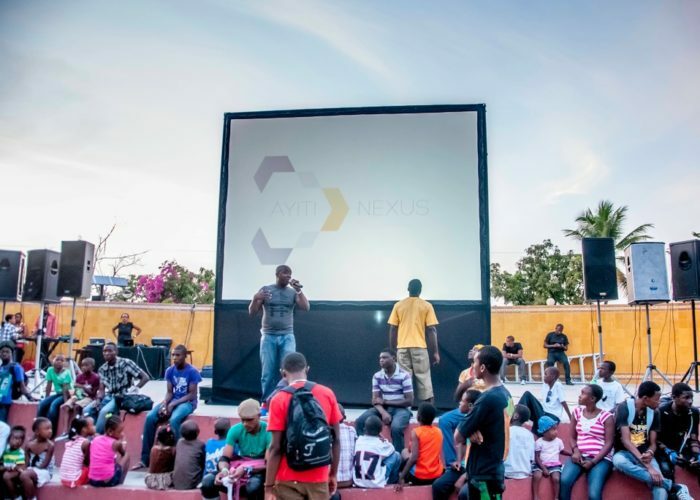 With presence in two strategic cities, Port-au-Prince and Cap-Haïtien, Ayiti Nexus is a key connector and enterprising partner for organizations operating, or about to operate, anywhere in Haiti. 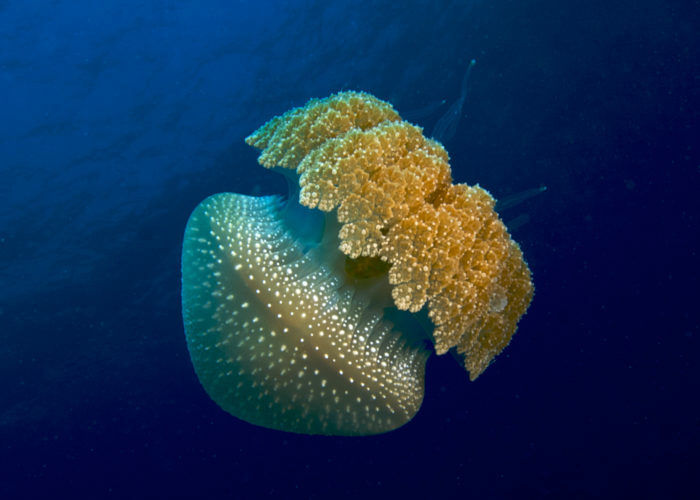 A deep dive into the unique underwater world of Haiti. 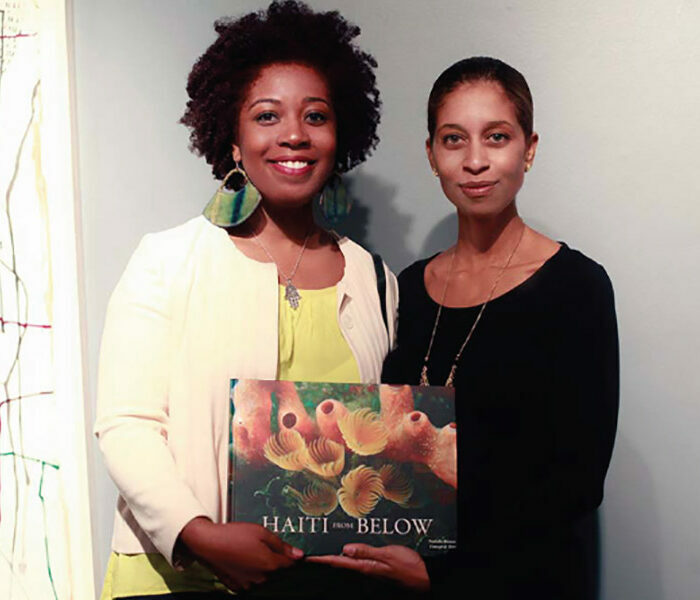 Transforming the museum space into a unique underwater world experience of Haiti. Designing communication campaigns for spreading awareness about effective waste management solutions that are critical for Haiti. Rely on our strategic skillset to turn your next project into a harbinger of change.